Emergency Medical Clinics North America. 2000 May;18(2):327-38, x. 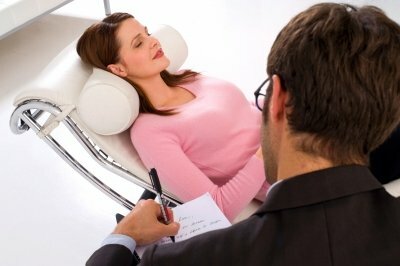 The use of hypnosis in emergency medicine. Peebles-Kleiger MJ, Menninger School of Psychiatry and Mental Health Sciences, Menninger Clinic, Topeka, KS, USA. 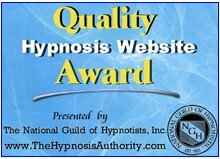 Return from Hypnosis Research Articles on Pain Relief to Hypnosis Articles page.